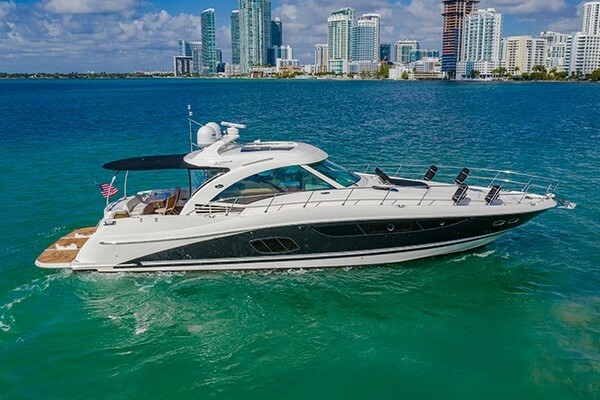 This 2006 Sunseeker 68 Predator is the nicest on the market. 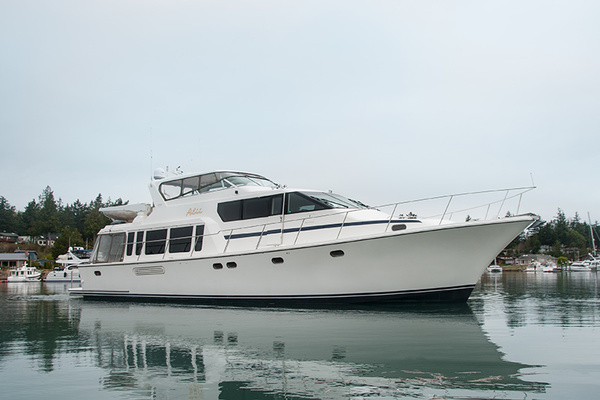 Enjoyed soley in the fresh waters of the Great Lakes and always kept inside a heated building in the off season, the owner has spared no expense to maintain this Sunseeker. GOODWRENCH has to be of consideration if you're looking to own one of the best running big expresses ever built!